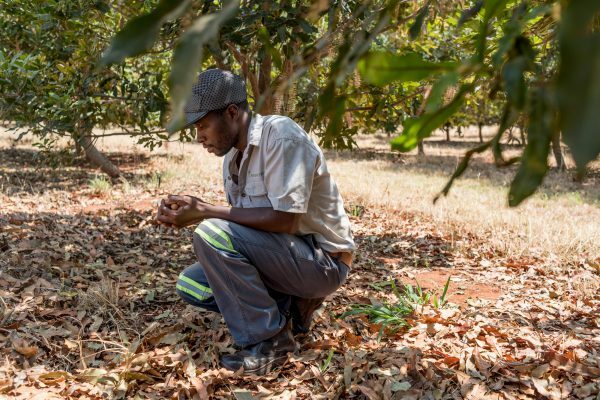 The Limpopo farm was once one of the biggest citrus producers in the southern hemisphere. 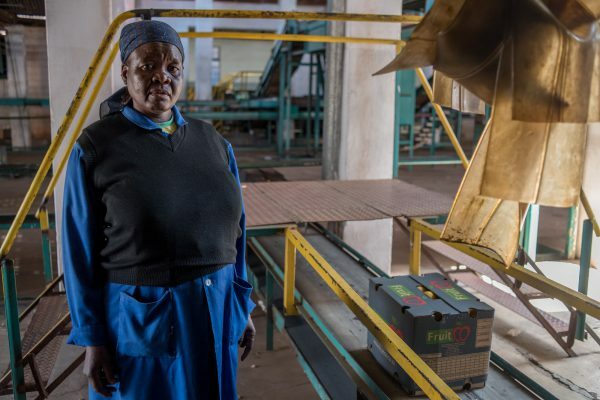 A cash injection of R100 million from a Russian investor has helped to rescue a disastrous land restitution venture from collapse, saving hundreds of jobs and providing a financial lifeline to a poor community. 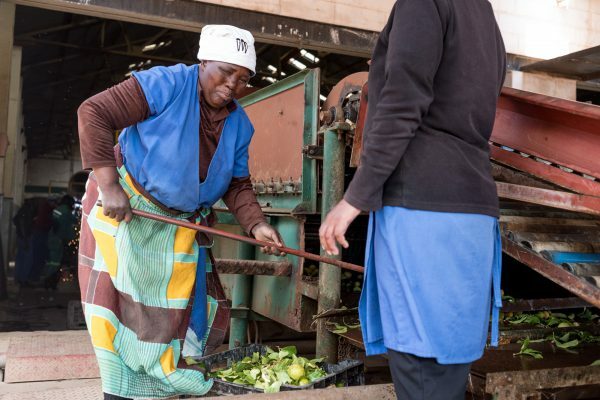 The growing success is a beacon of hope in the area of land restitution in South Africa, where more than 80% of commercially used land returned to its indigenous owners since 1994 has failed to stay economically active and provide a living for them. 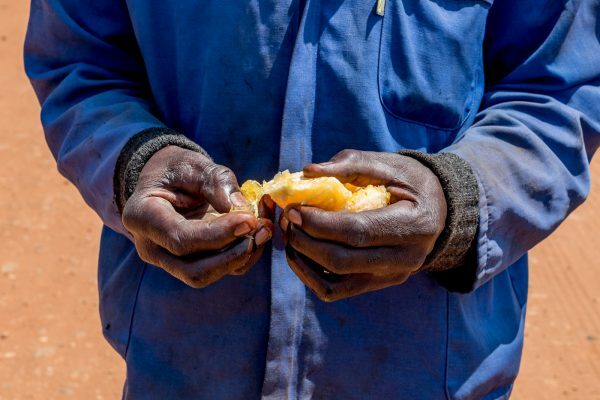 Once one of the biggest citrus producers in the southern hemisphere, Zebediela Citrus Farm in Limpopo is now finally on the road to recovery, according to its occupants. This comes after the Russian investor – a company known as Eight Mile – swooped in to try to save the ailing establishment following a series of legal skirmishes involving an EFF-aligned lawyer, the community that owns the land and other investors. The saga summed up how not to tackle land reform and threatened to leave the community, who owned the land and who provided labour for the operation, worse off than before. The collapse also threatened the core viability of the enterprise because, among other things, the lack of proper agricultural maintenance programmes saw outbreaks of diseases and parasites, which affected the quality of the fruit – oranges and lemons – and jeopardised the export market on which Zebediela relies for profits. 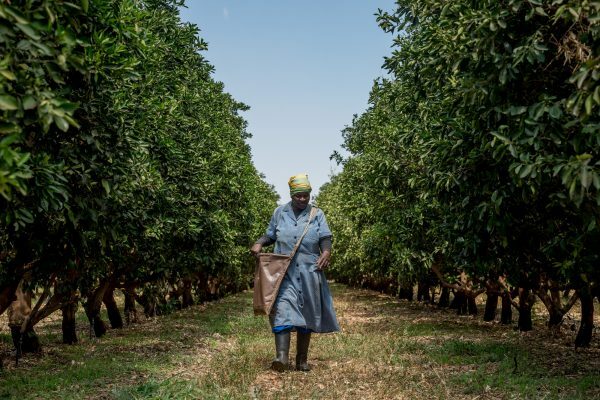 The century-old plot, originally comprising 20 000 hectares of citrus, was handed over to the apartheid government and the ANC government later relinquished ownership to private investors and the community after 1994. Several legal disputes later and after the community tried and failed to run it on its own, new hope dawns for nearly 1 300 permanent and temporary employees who share its ownership. 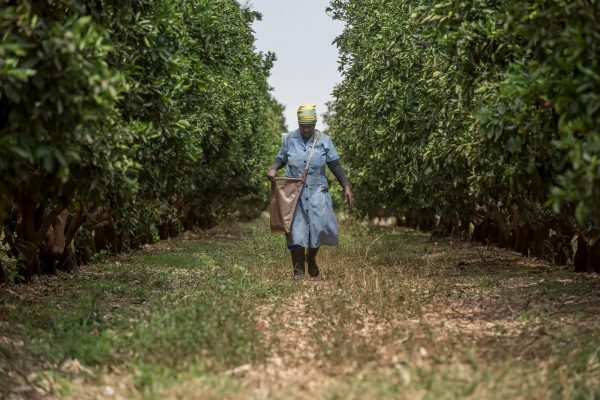 The Russian investor, which is linked to the citrus producer Fruitco, stepped in in February, when the establishment was on the brink of liquidation, promising R100 million. That money – committed after the deal was signed between Eight Mile and the Bjatladi Community Property Association – appears to have made a difference. 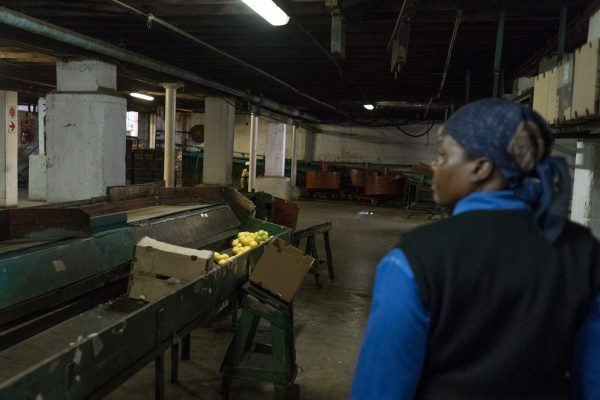 The cash has been used to revamp the irrigation system and the pack house and to pay salaries. The deal will see the land owners, who received their title deed in 2003, receive R2.5 million in annual rent payment and a 50% profit share. The investors will also be providing between R60 million and R90 million in running capital. Lawyer Tumi Mokoena, who has represented EFF leader Julius Malema, is out on R10 000 bail after allegedly shooting and wounding four Zebediela farm workers in a dispute over their late salaries earlier this year. 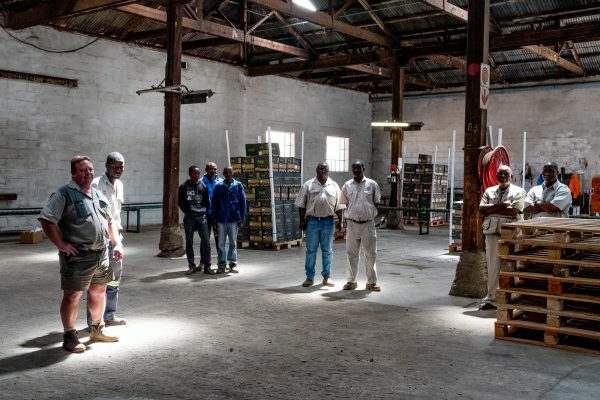 Mokoena visited the estate to represent five workers who had salary disputes with its management and was confronted by a group of angry farmworkers allegedly armed with sticks and stones. 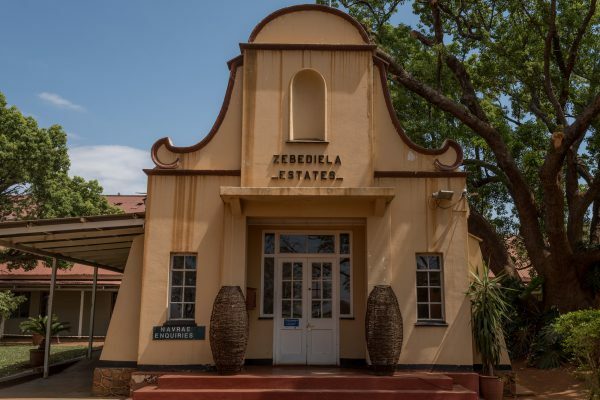 While Mokoena has repeatedly been quoted as claiming to be the “MD” at Zebediela and representing the community shareholders, Fruitco has denied he was in any way involved in the deal. 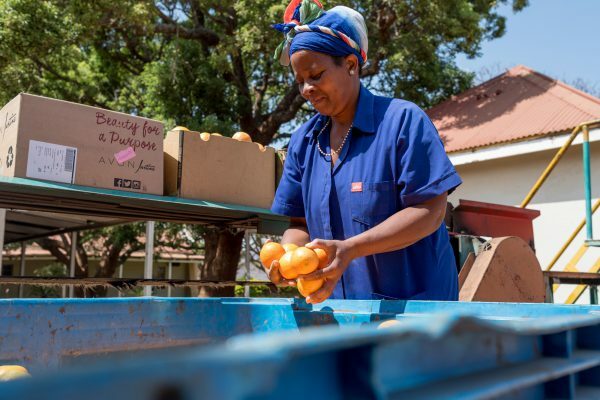 The farm has about 260 permanent employees and during the active season – from February to September – it employs about 1 000 workers. 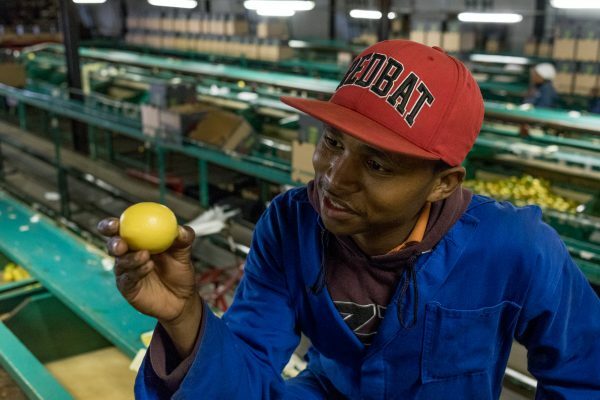 When the season ends, Swanepoel said, the temporary employees find employment on the adjacent grape farms. Ben Takalo, the production manager on the estate, has spent 37 years in the community and worked on the farm most of his life. As part of efforts to revamp operations, boreholes were refurbished to supplement the strained water supply during the drought. Eight new John Deere tractors, worth R500 000 each, were delivered. Zebediela was established in 1918 by Henry Slazenger. It was later turned over to the apartheid government under the ARDC (Agricultural and Rural Development Corporation). “In 1994, when the government changed, Aaron Motsoaledi [then MEC for agriculture in Limpopo] realised that when they invested money it doesn’t benefit the government. They then came up with a policy for strategic partners and land restitution came into play,” said Takalo. “We had a partner called Boys Group who were here for 15 years then there was a disagreement. They had some misunderstandings with the community and ended up settling out of court. The land owners tried to run it themselves, but within a few months they realised they didn’t understand the financial implications of running a farm. 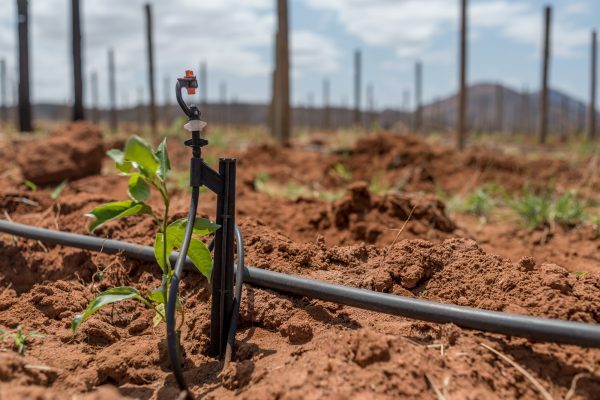 Several expansion plans include planting granadillas, spanning 100 hectares, and using its old church building to open a training college, said Swanepoel.